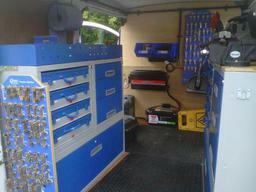 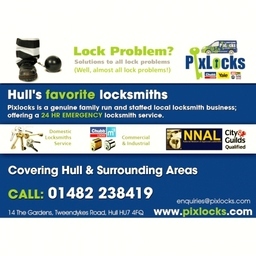 including 24 hour call out, lock upgrades and new lock fitting, UPVC Locks & Night latches and handles. 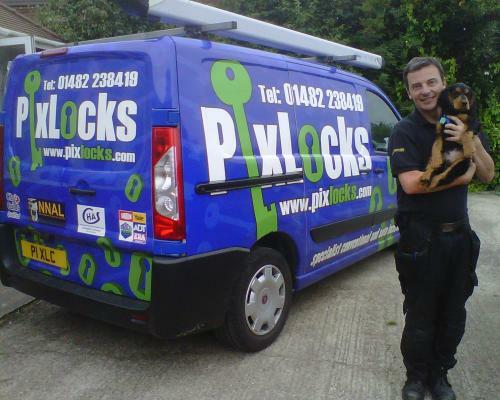 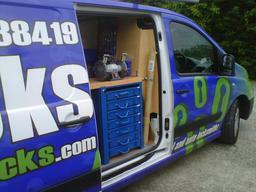 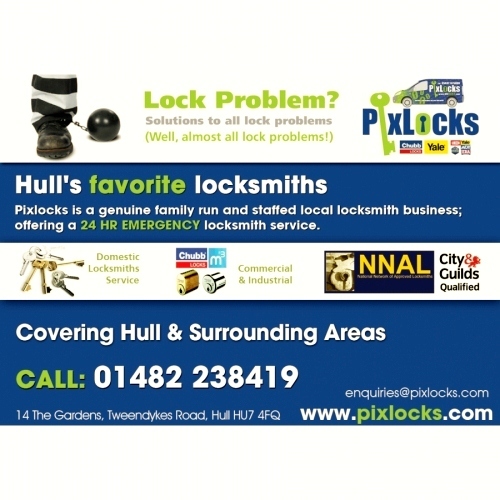 PiXlocks is a genuine family run and staffed local locksmith business; it is not a national call centre. If you have an emergency situation we can resolve it quickly normally within thirty minutes but even in an emergency we will first agree with you the cost of the work required and the price will be fair and transparent so there will never be any nasty surprises.